Zumba is so much more than a Fitness Craze… Zumba is a Dance Fitness Party based on Latin and World rhythms using music from all over the world. Did you know that Zumba Fitness classes are taught to more than 15 million people in over 180 countries. 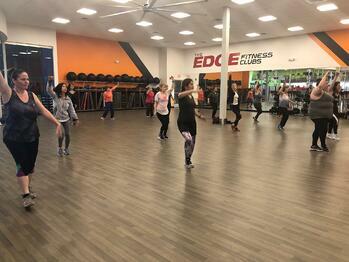 Zumba Fitness classes are for Everybody! Zumba is all about Fun and Working out! No previous experience required. By increasing your heart rate while you move to the beat of the music, your heart rate increases offering aerobic conditioning, in the long run this can increase the strength of your heart. Zumba targets lots of different muscle groups at once for total body toning. It strengthens your legs and core as you focus on different moves. Your arms and legs are generally moving in different directions so it requires a good deal of coordination. Repeated practice improves coordination and helps you feel more comfortable moving your body. Your mind focuses on the music and the dance moves which leads you to forget about other things in your life that may be causing stress. Every time you exercise, you release endorphins, which trigger positive feelings throughout the body. 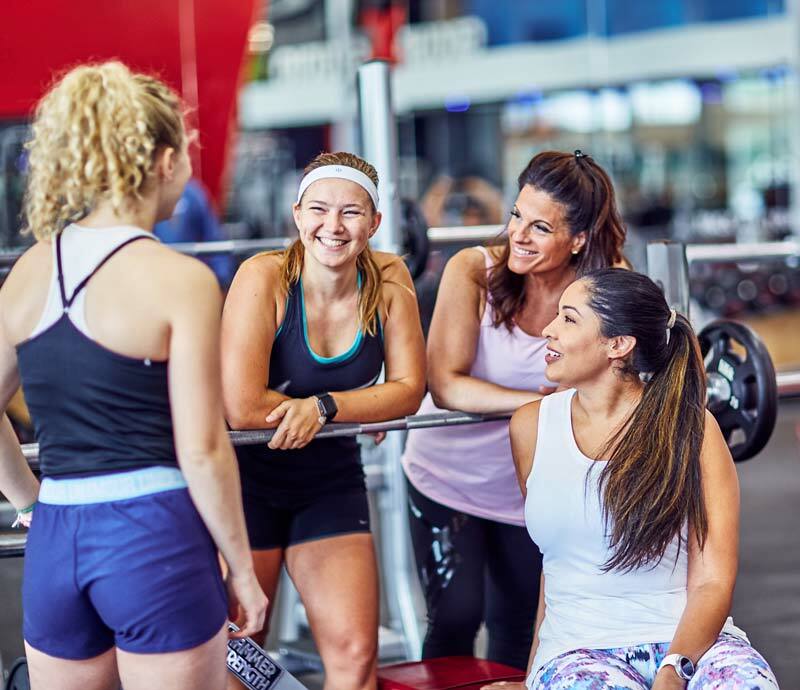 At its best, Zumba is social as well, allowing you to feel a part of something, and a place to make friends who may have commonalities with you. If you feel like you can relate to others, your feelings of depression are more likely to lessen. Being healthy which includes paper nutrition and sleep are very important to reduce anxiety in our lives. When you’re dancing and working up a sweat, your mind and body are being set up to feel amazing. And the strong sense of community that you feel in a Zumba class – that sense of belonging – can have major benefits, as well. 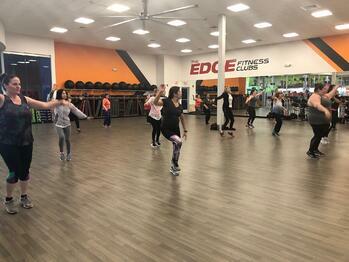 People love Zumba! It has many benefits beyond losing weight…People feel better, people look better and people make new connections with people. Zumba makes people happy and is lots of fun!